Welcome to Graphite Marketplace! 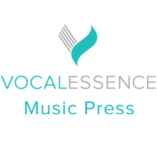 Graphite now sells vocal music from other quality independent music publishers. 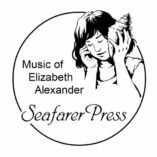 The publishers we distribute through our online storefront have been carefully selected for their consistent offerings of excellent vocal music, just like the music published by Graphite that you have grown to love. 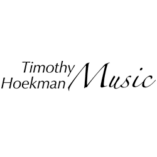 Shop online at one site for highly cultivated, independently published vocal music of the highest integrity. Elevate your program with our new wealth of options.